As you journey these days through a cacophony of news, rapidly changing cycles of information and pulls on your time, let yourself take a pause. 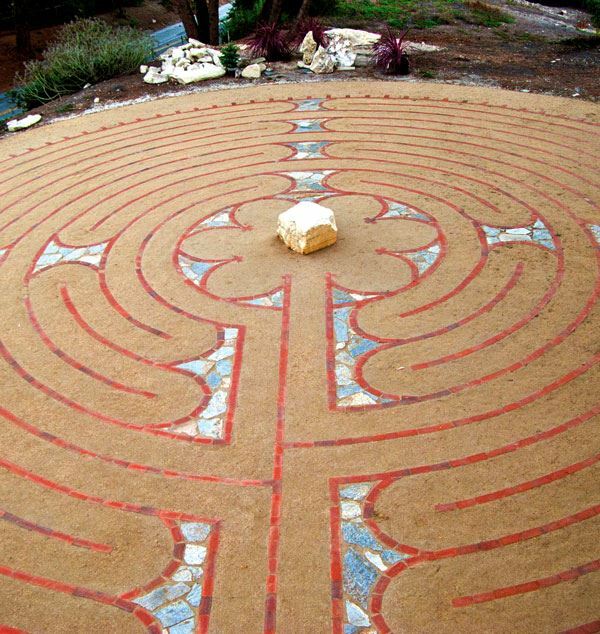 Spend a day learning to deepen your sense of living in the present moment using the labyrinth as a tool. The practice of presence helps one stay mindful of that which is right in front of you. Take a day to listen to your inner ear, practice feeling your way through instead of simply reacting to the events of your life, quiet your minds and walk; noticing, being and attending to where you are in the present moment. 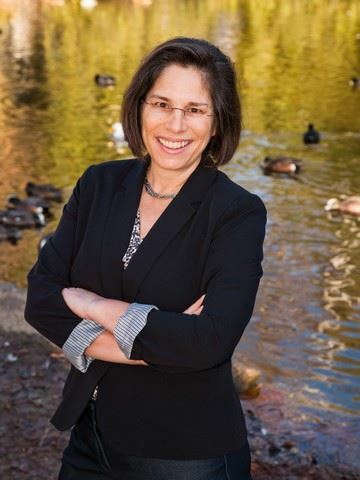 Maggie Perrone, executive director of GenuineJourneys, has over 30 years experience teaching and healing those in difficult emotional, spiritual and physical situations. Along with being a mother of three and an emergency room nurse for most of the last twenty years in a university trauma center, a community hospital in Southern California, and experience practicing in a research oncology clinic as a chemotherapy infusion nurse, she has walked with people in some of life’s most critical moments. She is director of a theology program and head of the labyrinth ministry at St. Maximilian Kolbe Church. She has taught theology and led many contemplative prayer retreats. She has presented on a variety of topics to health care providers, people in ministry, support groups, women’s, and church and youth groups of all faith traditions. In these workshops, Maggie has shared her unique ability to aid those present in a journey to hearing their own inner voice by teaching and using many differing spiritual tools including the labyrinth. She holds a Master of Arts Degree in Pastoral Ministry from St. John's Seminary in Camarillo, California. Her concentration during her time of study included theology, philosophy and inner spirituality.